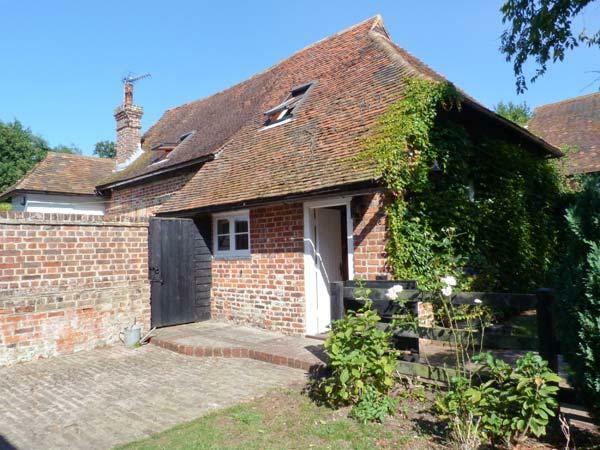 The Stables is a 2 bedroom property and sleeps 4 in Upper Upnor with 1 bathroom. 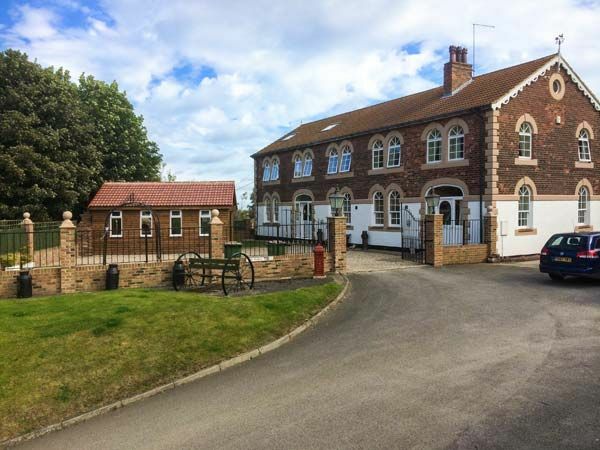 The Stables has costs from £348 and is a child friendly cottage positioned in Medway for parties of up to 4, The Stables is non smoking and does not accept pets. The Stables takes 4 persons. 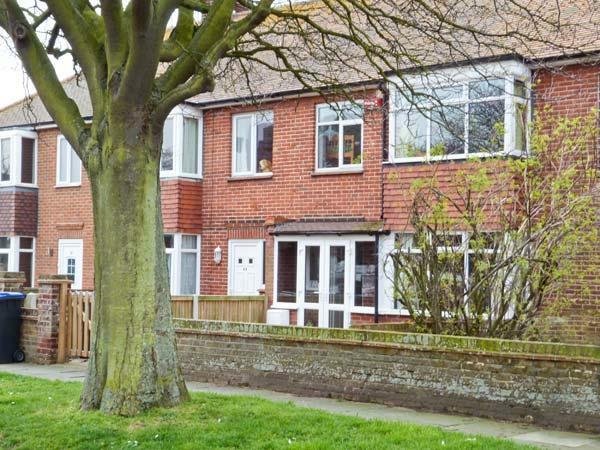 This home has 2 bedrooms in Upper Upnor. 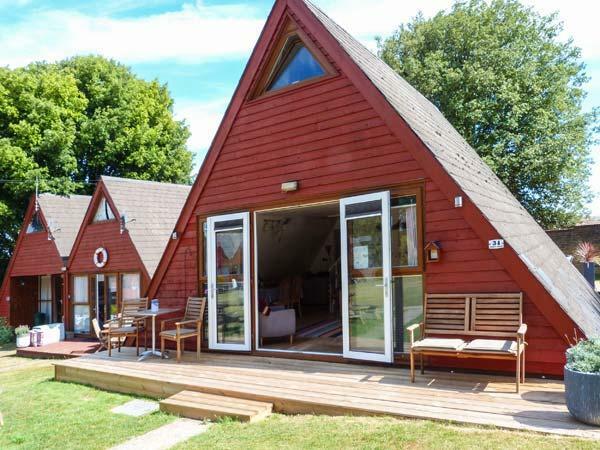 This self catering holiday home has 1 bathroom. This cottage is not pet friendly. 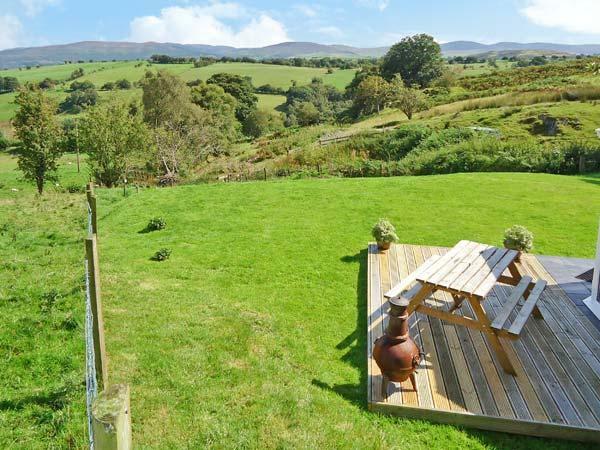 The Stables is a child friendly holiday cottage. The Stables in Medway provides WIFI. This cottage comes with private parking . Bed linen included in the price at The Stables in Medway. Fishing available at this holiday home. 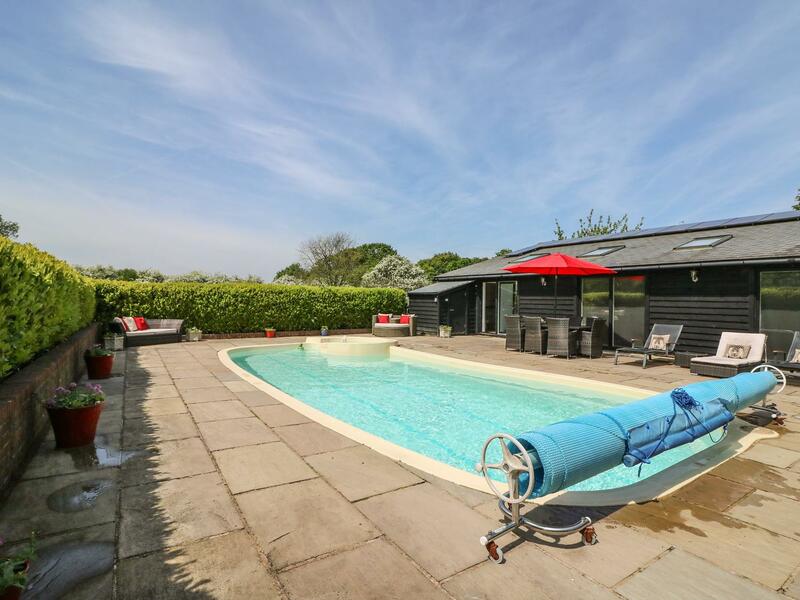 The Stables in Upper Upnor has a swimming pool facility. Just got back from a week at the Stables (12th to 19th August). Two adults and our 7yr old Grandson. 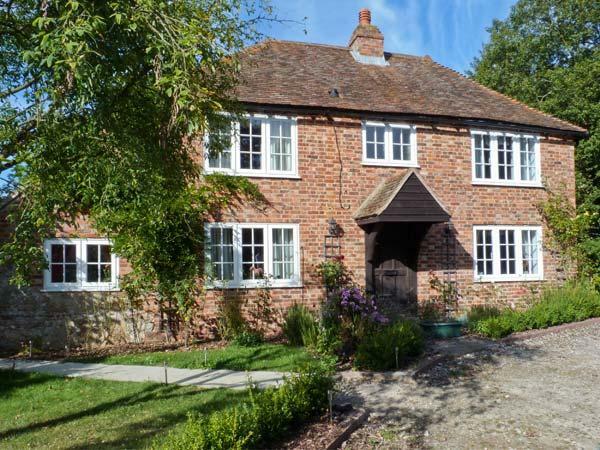 This is a lovely cottage with everything that you need for a relaxing week or as a base for exploring Kent and London. Spotlessly clean with good quality beds and bedding. (If you like a firm pillow, bring this with you as the pillows are feather filled and luxuriously soft). Mark was on hand for information and advice, but was also respectful of privacy etc. He had the balance perfect. 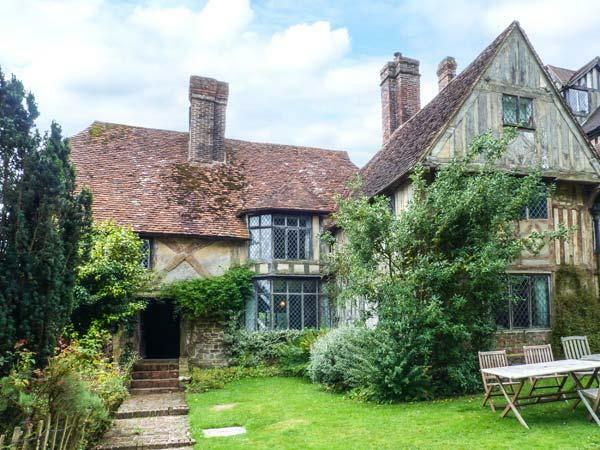 Tucked away in a huge walled garden, behind private gates, lies the impressive Upnor Castle House and its sidekick, The Stables; a quaint little cottage, with lots of well thought out little touches to make it feel like home. 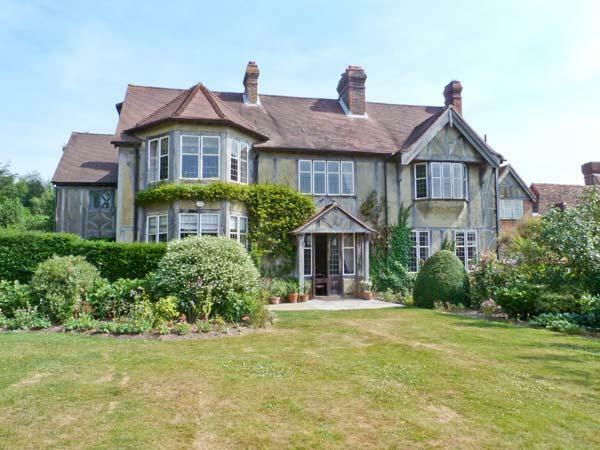 The expansive grounds include a tennis court, croquet lawn and swimming pool. The pool was tucked behind 'the big house' but was fully accessible to us throughout our stay. Upnor Castle is visible at the bottom of the garden as is the river Medway. 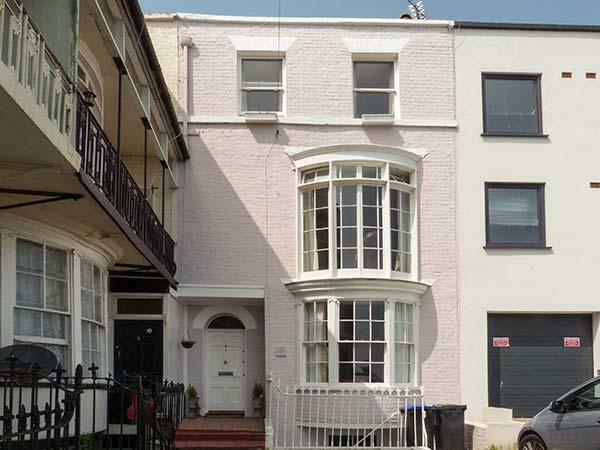 The property is very central and is a perfect base for Diggerland, Legoland and London.